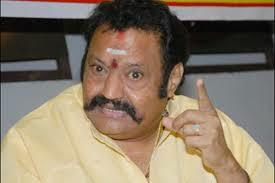 He was an Indian film actor, producer and politician.He was best known for his works in Telegu Films. He made his acting debut in 1964,as a child artist in the movie “Sri Krishnavataram” as little Krishna, directed by Kamalakara Kameshwara Rao. 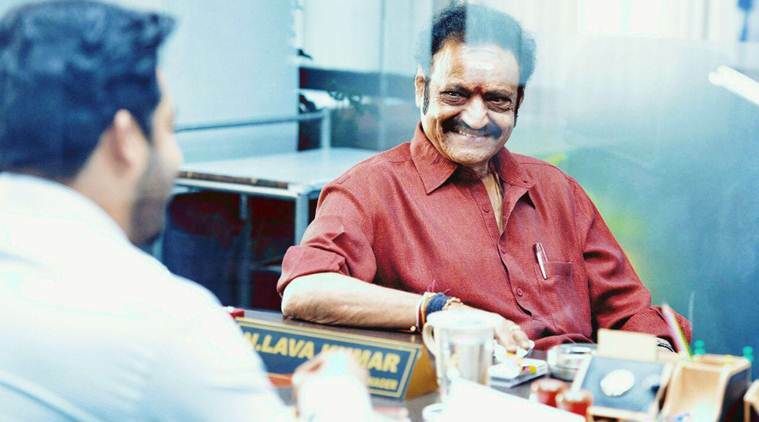 He then starred in 1970 in a film “Talla Pellamma”, which was followed by “Tatamma Kala”,“Ram Raheem” in 1974 and “Daana Veera Shura Karna” in 1977. 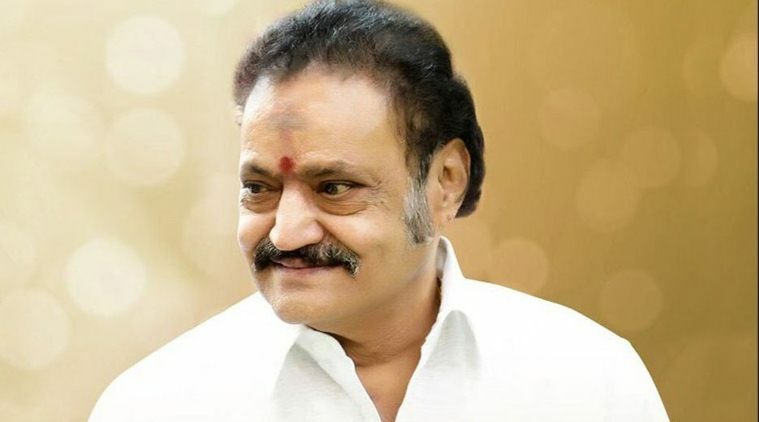 After a long gap,In 1988 he returned to his acting career with a guest role in the film “Mohan Babu” starred by Sri Ramulayya, followed by a full length role alongside Nagarjuna in “Seetharama Raju” in 1999. His notable films are “Laahiri Laahiri Laahirilo” in 2002 and “Seetayya” in 2003, which are directed by YVS Chowdary; these films are biggest hits of his career. His Father’s Name is N. T. Rama Rao. 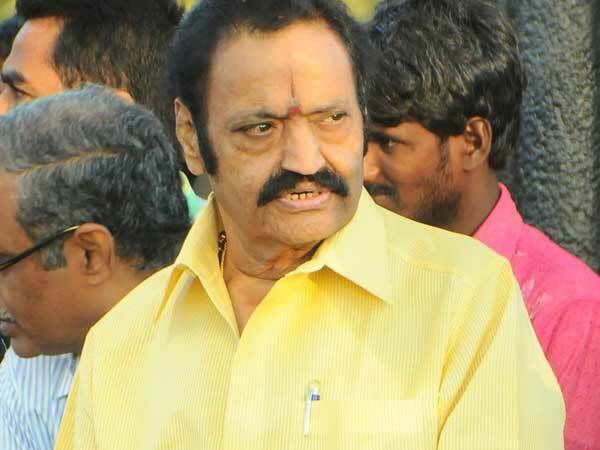 He is a famous actor and Telugu Desam party’s founder who was also the former Chief Minister of Andhra Pradesh.His Mother’s name is Basava Tarakam. 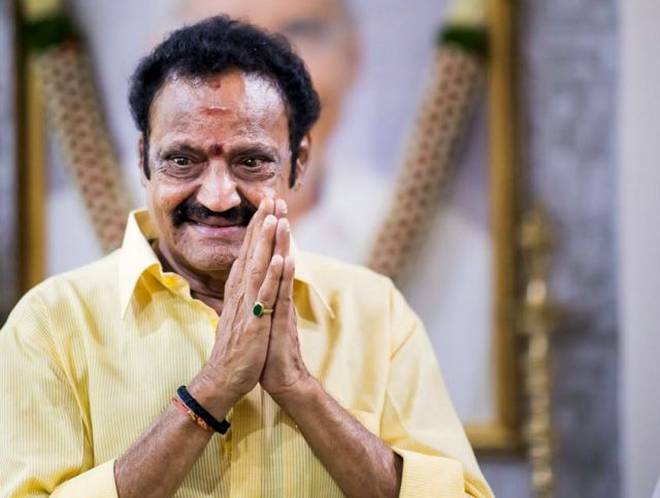 He married twice,His First Wife name is Lakshmi Harikrishna and the couple has two sons, Janaki Ram and Kalyan Ram and a daughter Suhasini. 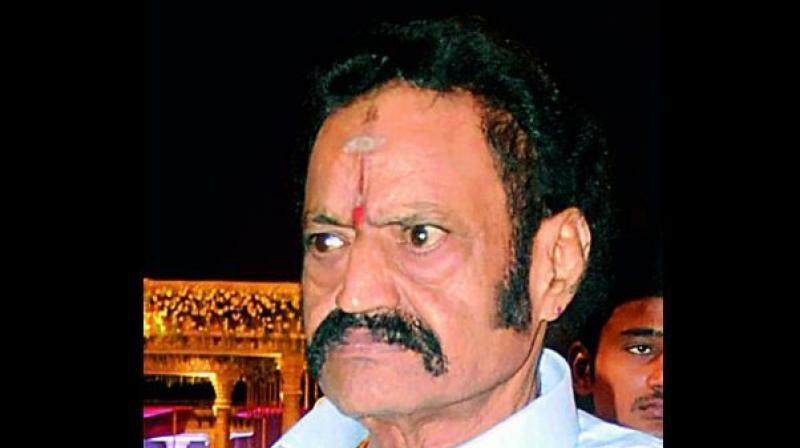 Later he got married with another woman,her name is Shalinee and the couple has a son, Taraka Ram who was later renamed as NTR Jr by his grandfather, NTR himself. Both Kalyan Ram and Jr.NTR are well noted actors in the Telugu cinema, with the latter being among the top league and superstar of Telugu cinema. Unfortunately,He died in a road accident on the fateful morning of August 29, 2018. He was 61. 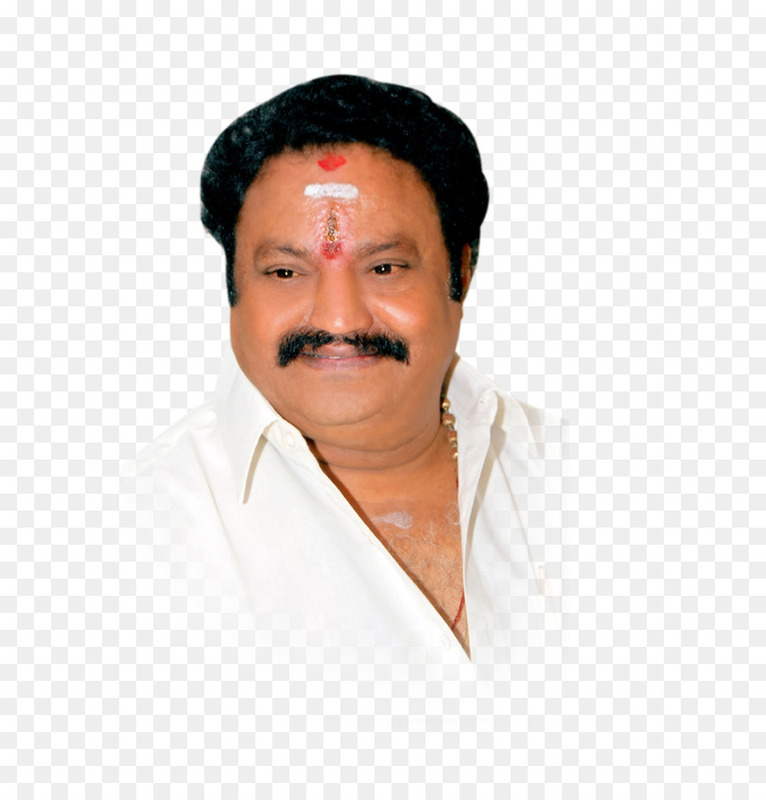 He was driving to Kaveli in Nellore district of Andhra Pradesh to attend the wedding of a fan’s son while his Toyota Fortuner crashed into a road median on Nalgonda Highway near Narkatpally. 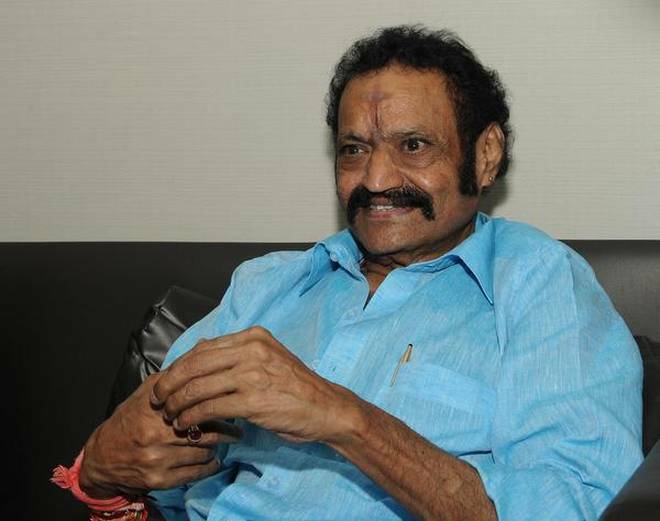 Nandamuri Harikrishna was an Indian film actor, producer and politician.He was best known for his works in Telegu Films.